VIDEO: Time-lapse of Volvo’s Las Vegas Marriott Building Wrap by Elite Media, Inc.
Elite Media - Experts in Outdoor Advertising - changing the landscape. 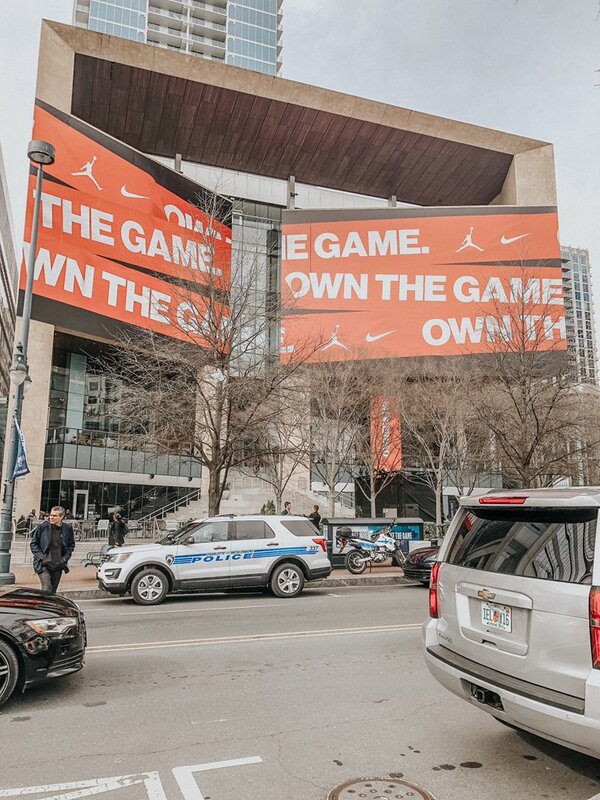 Thousands of eager fans descended upon uptown Charlotte Thursday afternoon as the Mint Museum quickly transformed into a large Nike, Jordan pop up shop. Thanks to Las Vegas Review-Journal for featuring Elite Media, Inc. in this article. Three minute read highlighting our HUGE ads posted during the year's biggest convention - CES! We received international social and media recognition for our ad featuring Apple on SpringHill Suites. We're proud to help companies go BIGGER than the rest. Apple's billboard set the tone while privacy was suddenly part of the pitch for many tech giants and startups.